That was a fantastic and surreal weekend - all sorts of bizarre occurences with an incredibly loud Mogwai as a secret special guest in a tiny wee dining type room. 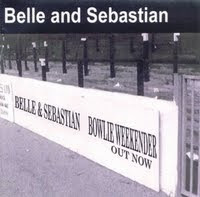 I seem to remember a much longer set and Belle and Seb covering My Generation (enthusiasticaly but very badly. Ah well, can't have everything. 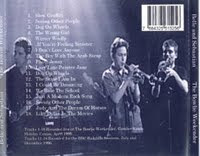 glad you liked it mate, I have had a hunt for the 'My Generation' cover, alas to no evail. I presume that not all of the show was broadcast, hence the shorter set.